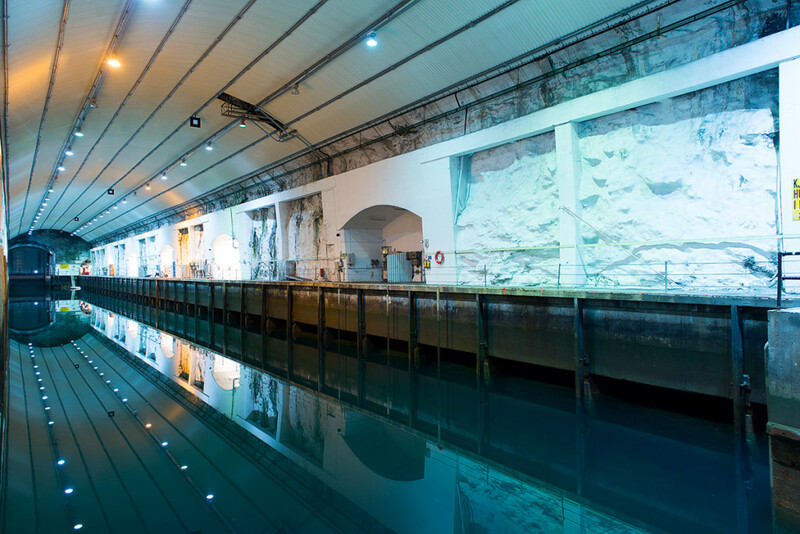 Workshops in the 25,000 m2 cavern halls is well illuminated, the floors are made of high quality concrete, walls and ceilings are painted in white. The cavern halls are heated to optimum temperature. Connecting with the various workshops there are a number of warehouses and offices. The workshops are equipped with ventilation. In the cavern there is a dock that is equipped and highly suitable for indoor testing, maintenance, repair and remodelling of vessels, gears and other components. Parts of the dock can be converted into a dry dock using a high-speed pump system. On the long side of the dock there are various workshops with gates towards the dock and the access tunnel. Please be noted that access to the mountain cavern halls have some limitations in regards to width and height. On the ISPS approved quays we offer workshops that vary in size and function. The workshops have extractor, cloakroom facilities and related offices. The workshops along the quays are equipped with different types of cargo loading and crane functions. The workshops located in the rear areas come in different sizes. 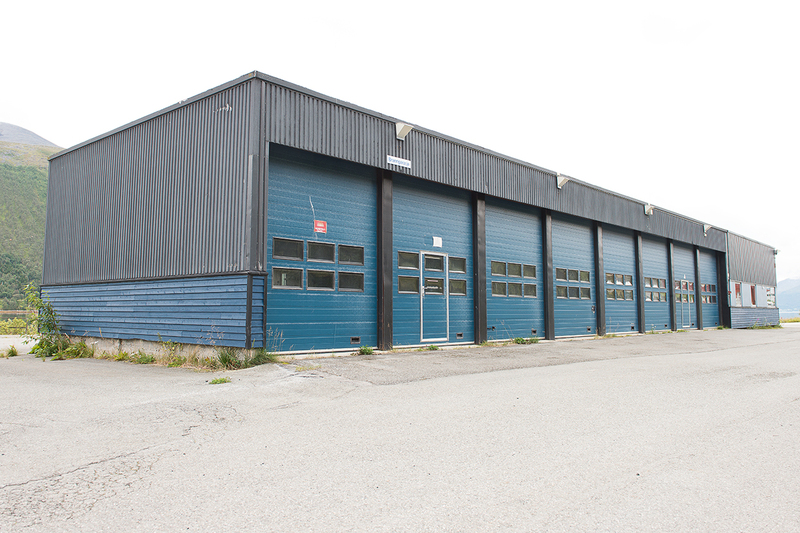 Some of these workshops are particularly suitable for storage due to large space and capacity. 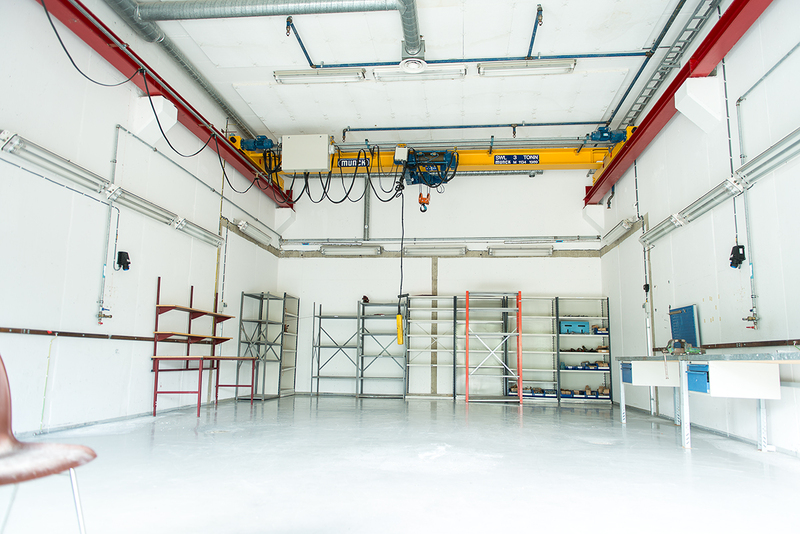 It is also possible to expand the workshop areas, as there is large vacant space in the rear area. In collaboration with one of Scandinavia’s largest contractors, we are able to tailor solutions for our tenants.